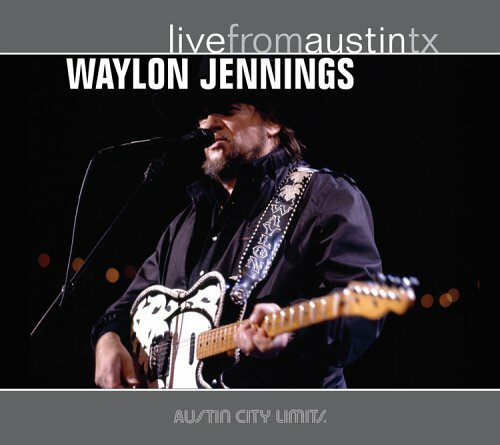 Waylon Jennings was born on 15 Jun 1937 in Littlefield, Texas, US. 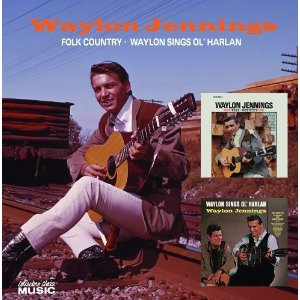 His birth name was Waylon Arnold Jennings. 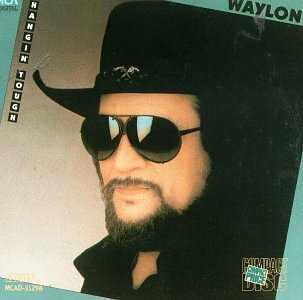 His is also called Waymore, Hoss.Waylon Jennings died on 13 Feb 2002. 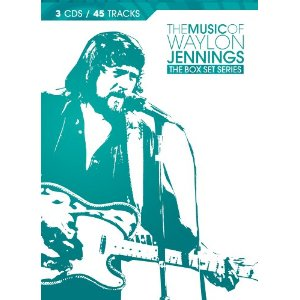 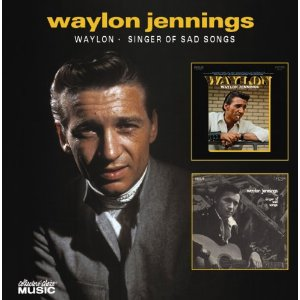 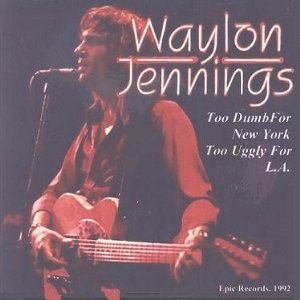 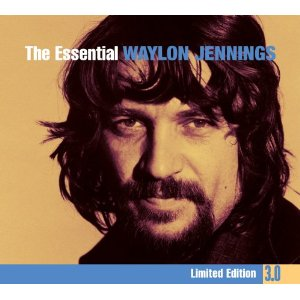 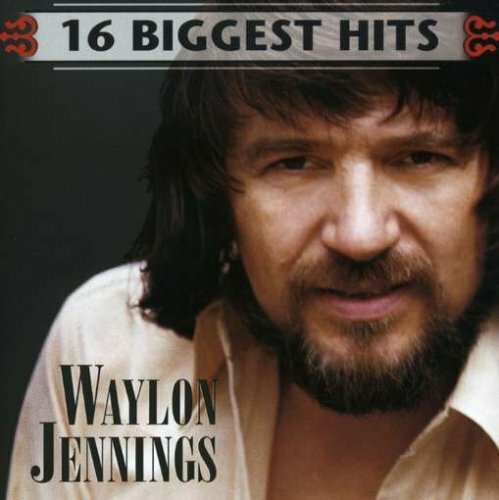 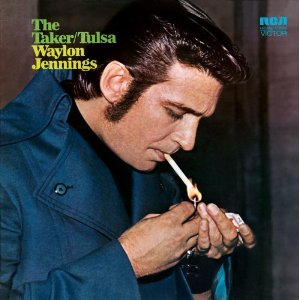 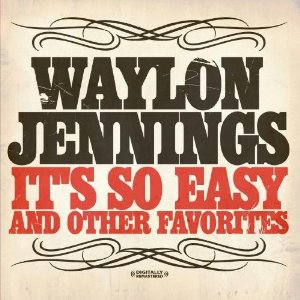 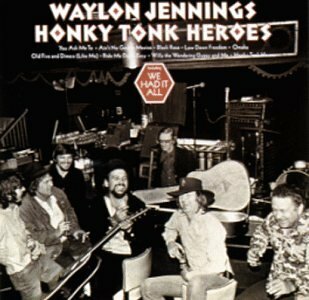 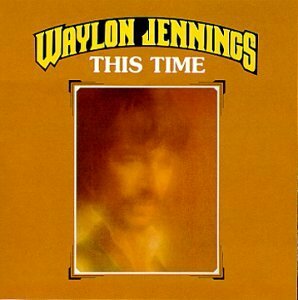 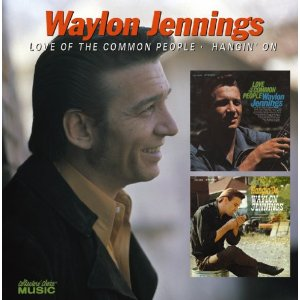 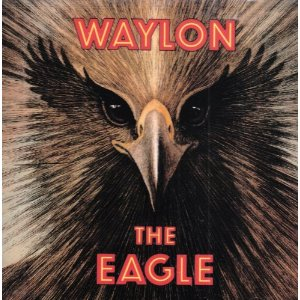 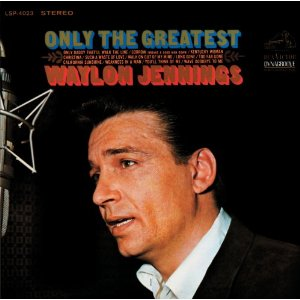 Waylon Arnold Jennings was an American country music singer and musician. 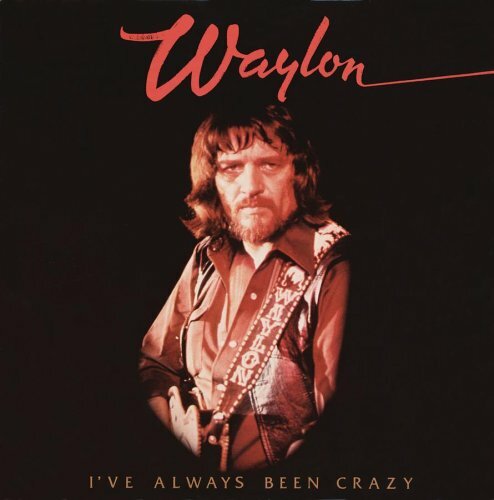 A self-taught guitar player. 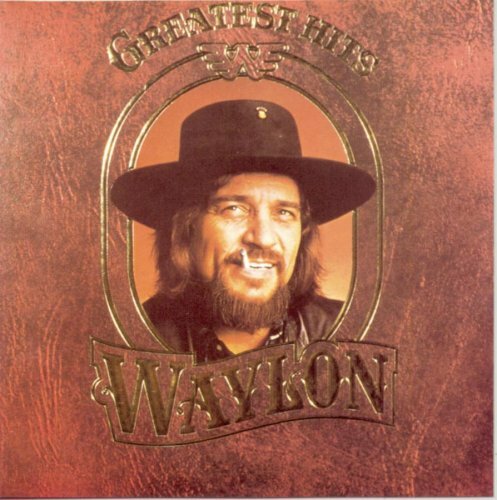 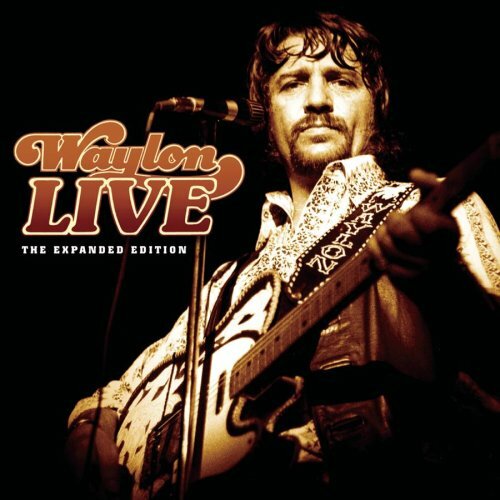 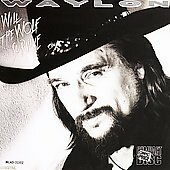 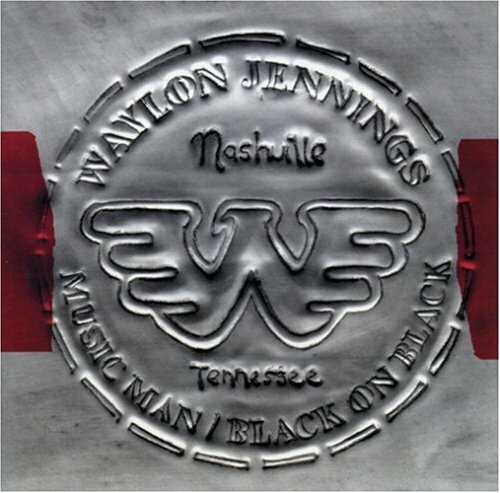 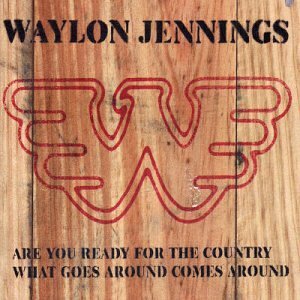 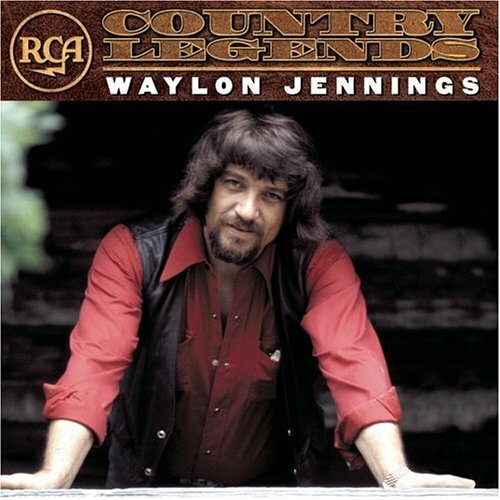 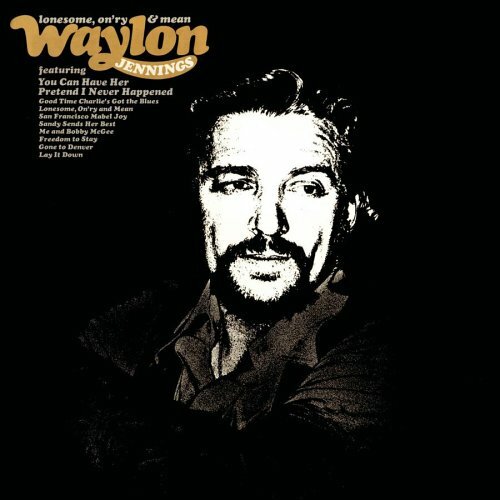 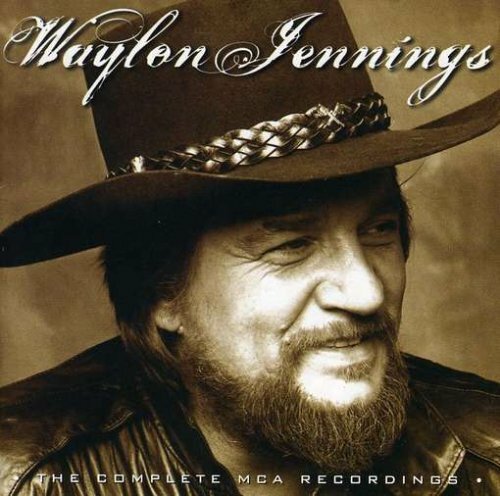 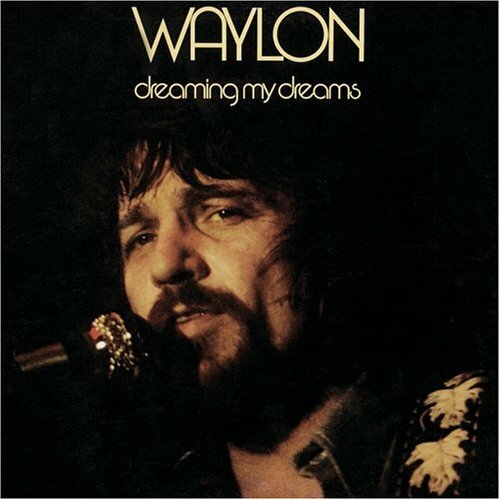 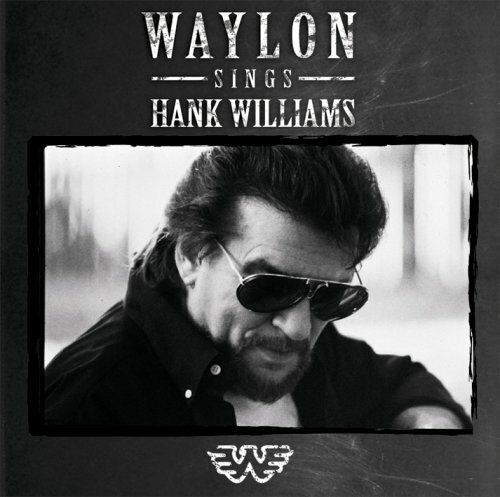 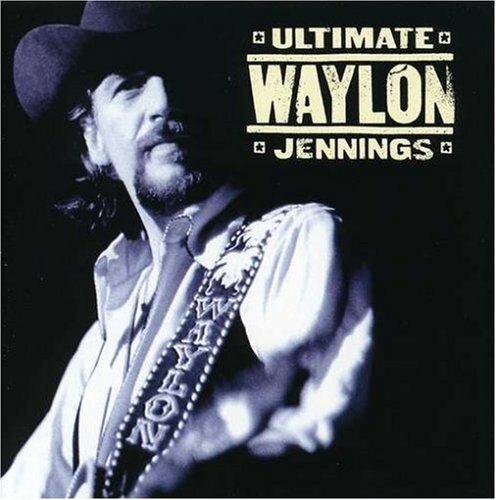 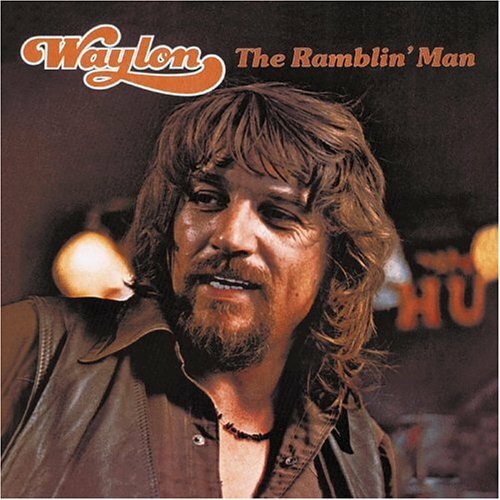 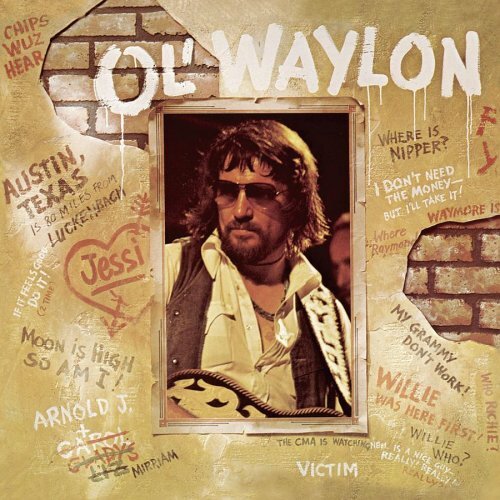 Waylon Jennings released the following albums including Waylon Jennings - Greatest Hits [RCA] (1990), Hangin' Tough (1995), The Essential Waylon Jennings (1996), Honky Tonk Heroes (1999), This Time (1999), The Ramblin' Man (2000), Dreaming My Dreams (2001), RCA Country Legends (2001), Are You Ready for the Country/What Goes Around Comes Around (2003), Music Man/Black on Black (2003), Waylon Live: The Expanded Edition (2003), The Eagle (2003), Too Dumb for New York City, Too Ugly for L.A. (2003), Ultimate Waylon Jennings (2004), The Complete MCA Recordings (2004), I've Always Been Crazy (2004), 16 Biggest Hits (2005), Live from Austin, TX (2006), Will the Wolf Survive? 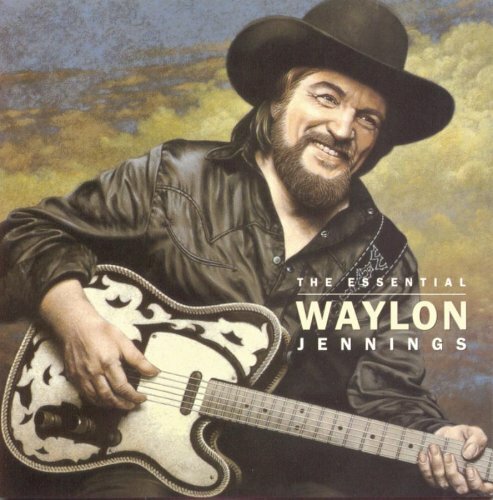 (2006), Nashville Rebel (2006), The Taker/Tulsa (2008), Only The Greatest (2008), The Essential 3.0 (2008), It's So Easy & Other Favorites (2009), Waylon Jennings Sings Hank Williams (2009), Lonesome, On'ry and Mean (2009), The Music of Waylon Jennings (2009), Ol' Waylon (2009), Waylon/Singer of Sad Songs (2010), Folk Country/Waylon Sings Ol' Harlan (2010) and Love of the Common People/Hangin' On (2010). 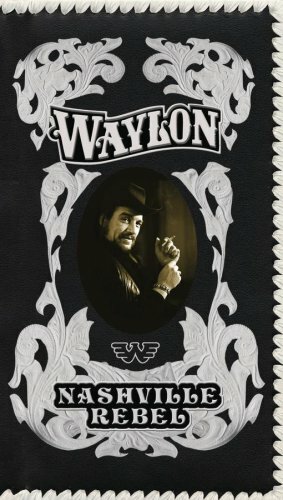 How Much Is It Worth To Live In L.A.?